Classes are held every Wednesday from 6:00 PM to 7:30 PM in the Church. Confirmation I and II must be completed before receiving the sacrament of Confirmation. Confirmation I & II will be leading the Stations of the Cross on Friday, April 5th at 6:30. Blessing of the Stoles will be Saturday, May 4th, 2019 at the 5:00 PM Mass at Holy Cross. 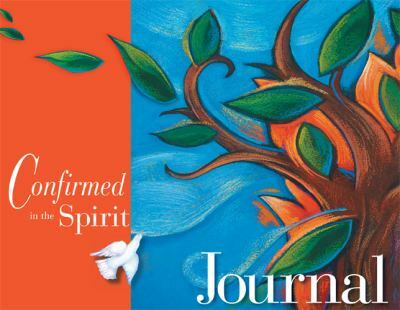 Confirmation will be on Sunday, May 12th, 2019 at the 9:30 AM Mass at Holy Cross. Please Remember to Pray for our Confirmation Candidates!